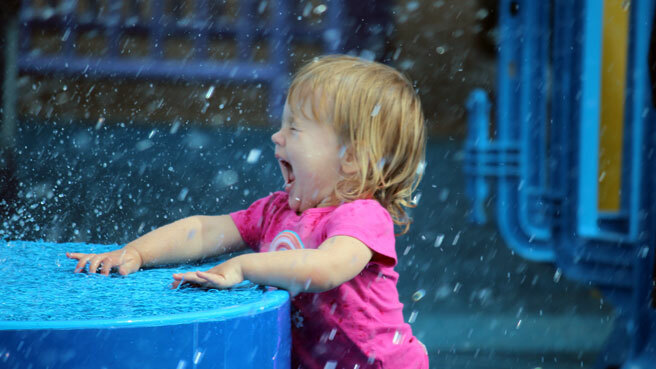 If you’d like to go wine tasting in Temecula but are hesitant to bring the kids, don’t worry. There are playgrounds, petting zoos and even grape juice! While your children play on the big lawns of Wiens Family Cellars or pet the farm animals at Longshadow Ranch, you can enjoy the big reds or the sweet whites for which the region is known. 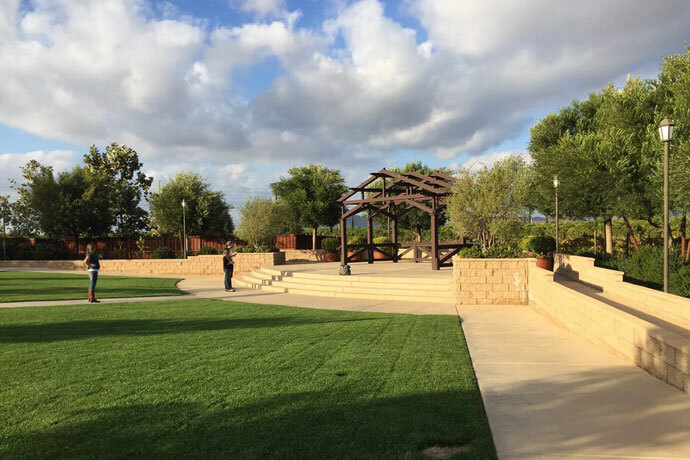 Temecula is also home to kid-friendly activities like a quirky children’s museum and a duck pond. 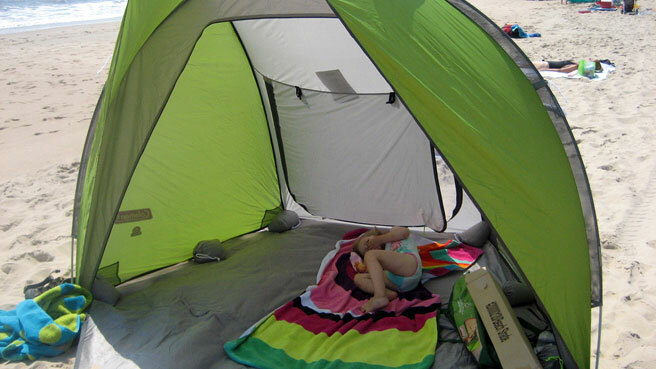 Plan your day around these and both parents and children can have a fun and relaxing vacation. 1. Scope out the wineries beforehand (KEEP SCROLLING FOR THE BEST TEMECULA WINERIES WITH KIDS) and upon arrival to make sure they don’t have a sit-down tasting or formal atmosphere. We love giant lawns! 2. Head to Barons Market on the way in for gourmet picnic items to appease your snack-happy little ones. Or make sure you have brought enough food like cheese and crackers for easy entertainment. 3. If possible, leave the kids outside while you go into the tasting room to grab each wine. 4. Be considerate of other winery guests. Fortunately, in Temecula, there are often big, loud groups who won’t even notice your children. 5. Locate a bathroom with an outside entrance! 6. If all else fails, bring out the electronics! We can’t live without our volume limiting headphones like Kidz Gear Wired Headphones for those sensitive kid ears too. LONGSHADOW RANCH WINERY: Friendly employees, beautiful horses, a resident dog and a casual, picnic-style atmosphere? Longshadow Ranch really has it all for families. Baby J, our 20-month-old, pet a few horse noses and played happily in the shady grass while we tasted the wines. 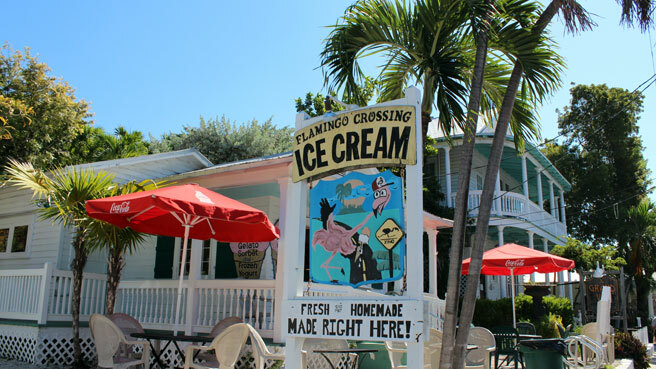 It’s off Rancho California, the main road, by a few minutes, so has a laid-back feel and doesn’t get as many crowds. Longshadow Ranch has it all for kids! 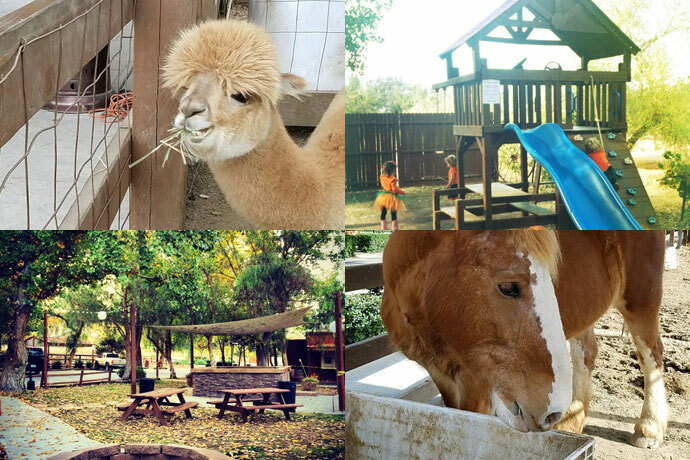 Longshadow Ranch has a JUNGLE GYM, an alpaca and a goat to feed and even holds a family-friendly carnival with live music every Saturday from April to October! It definitely wins **first-prize** for the top winery in Temecula to take kids. WIENS FAMILY CELLARS: Wiens is more like your typical Temecula winery with large grounds and tasting room. The expansive lawn and outdoor amphitheater, set away from the tasting tables, will entertain younger and older kids alike. We saw babies lounging in car seats and pre-teens playing on the sunny steps of the amphitheater. There’s limited shade, so bring hats and sunglasses. We’ve seen a lot of people with their Coleman Soft-Sided Cooler here, and it’s way more practical than a wine picnic basket. 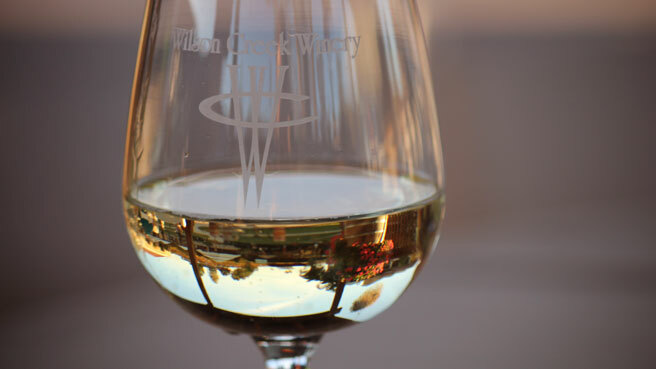 WILSON CREEK WINERY: The perennial Temecula favorite for weddings and almond champagne, Wilson Creek has large, beautifully landscaped grounds naturally broken up by gardens and gazebos. Wilson Creek now has a small playground off away from the crowds! 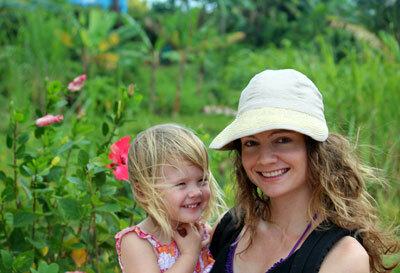 Take some pictures of your kids among the blooms or just let them run in the grass. There’s always a lot going on there, whether they’re setting up for a wedding or hosting rowdy groups in the tasting room. Are you looking for other places that you can wine taste with kids? We’ve been to all of the wine regions in California, and the Danish village of Solvang in Central California is our favorite for a chill small-town vibe with international flair. 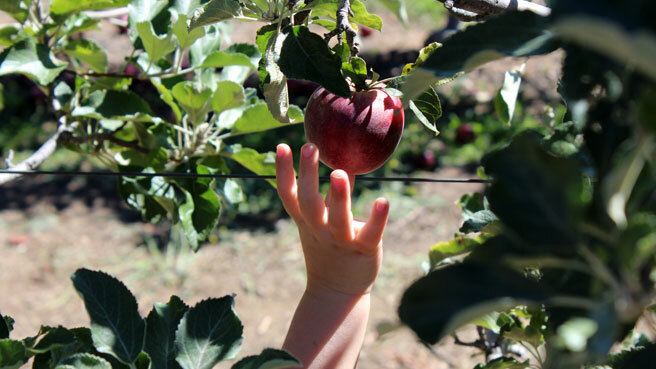 You can read about the best Solvang wineries to take kids to in my article here. 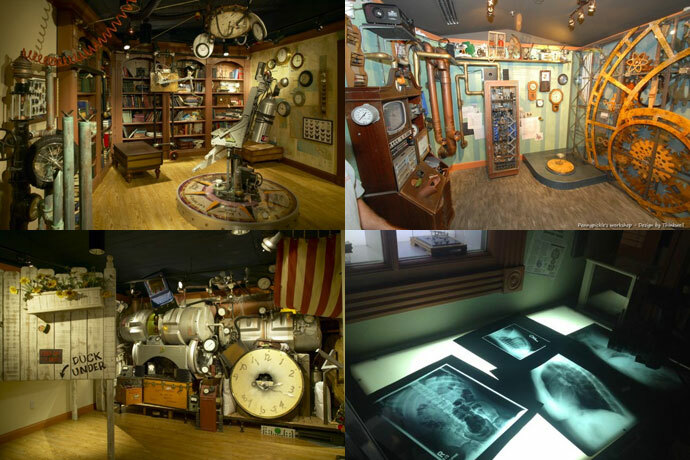 Pennypickle’s Workshop, the Temecula Children’s Museum: A small museum dedicated to the odd inventions of Professor Pennypickle. Guests are only admitted at specific “session” times throughout the day and for 2-hour visits, so plan ahead using their schedule. Set right in Old Town Temecula, the museum is close to the old fashioned candy shoppe, olive oil tasting, and many restaurants. Pennypickle’s Workshop, a very cool children’s museum in Old Town Temecula. 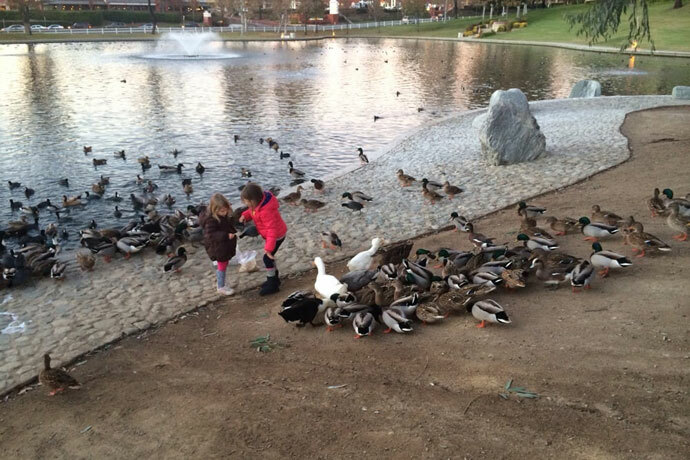 Temecula Duck Pond: Every kid loves to watch ducks frolic in the water. The duck pond is on the way to the wineries (28250 Rancho California Rd.) and is well worth a stop to see tons of ducks and the Veterans Memorial. Ducks there are used to being fed and can get loud, so use caution with younger kids. And bring bread! Where to Stay: Extended Stay America – Temecula Wine Country, rooms with stoves, fridges and kitchen utensils. Where to Get Picnic Treats: Barons Market, natural and specialty grocery store. Photos from Pennypickle’s Workshop, Yelp and yours truly!